Neffi Kristensen in 2013 with the Arri Alexa during the shooting of the 2016 feature “Hundeliv” which he was working as 2nd assistant camera. Ever since my early childhood I have been very creative and known that I wanted to use my life in a creative way. For years photography and journalism was my passion where I wrote for several international blogs within the automotive community but as I participated at the European film College in 2012-2013 film making become my life and biggest interests. For me I have always been more fascinated by the things that happens behind the camera, the things that the normal viewer would never see, rather than what happens on the screen. That’s why I love being on a film set! 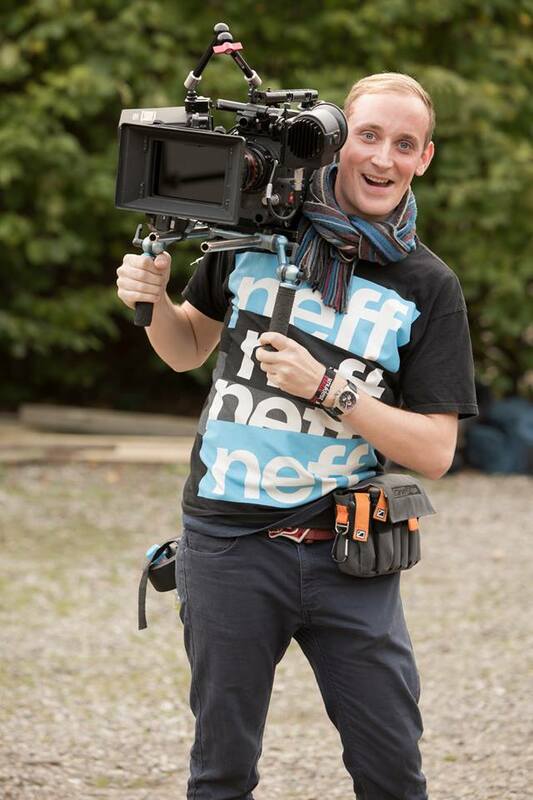 My plan is in the end of becoming a 1st assistant camera, also known as the focus puller. What I find most interesting about this job is that it is really technically and hard work with a lot of responsibility close to the camera right in the middle of where the action takes place. I live in Copenhagen, Denmark, but work all around the globe.